As a fundraiser for the No. 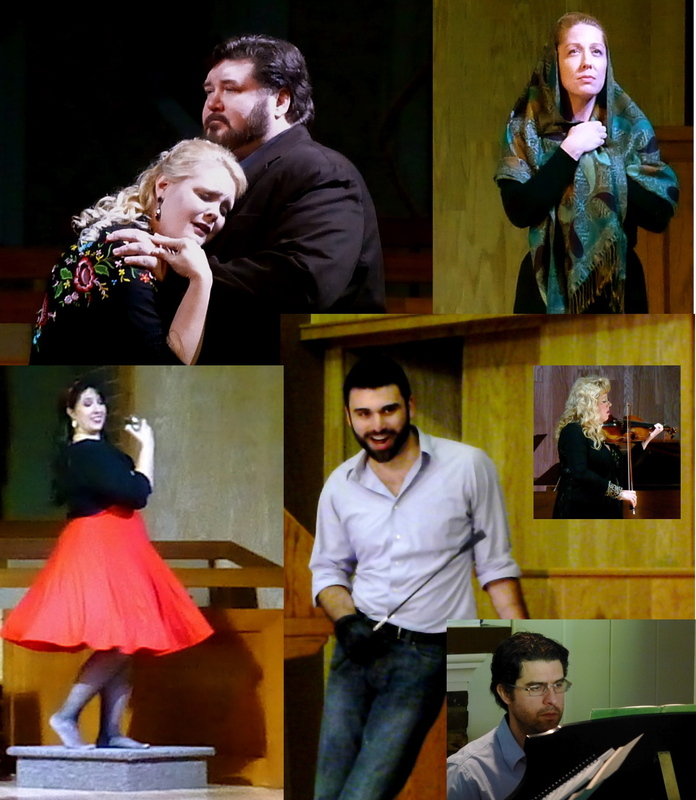 1 Ladies’ Opera Festival, San Pedro Opera launched a production of Pietro Mascagni’s dramatic one-act opera, Cavalleria Rusticana ! It was performed March 16 at First Presbyterian Church of San Pedro and March 23 at the Seeley G. Mudd Theater in Claremont. Ticket sales benefitted the festival. Even if you missed the production, you can get the DVD!! Proceeds go to the No. 1 Ladies’ Opera Festival in Botswana. It’s a 2-step process. And we will get you your own copy of Cavalleria right away! Click HERE to meet the cast of our production. You can also read HERE about the first ever Setswana-language production of Cavalleria Rusticana, performed last year by the ensemble of the No. 1 Ladies’ Opera House in Botswana. * We are giving this DVD free with your donation of $12 or more. Most of the proceeds go to direct services in Botswana, but we do have some costs in duplication, postage and artist fees. So if you would like to make a larger donation to the festival, we would be very grateful.